Arambol was primarily a fisherman village before the tourism boom. It is located at an approximately two-hour drive from Dabolim Airport in northern Goa. The beach attracts majorly international tourists for its serene and calm atmosphere. 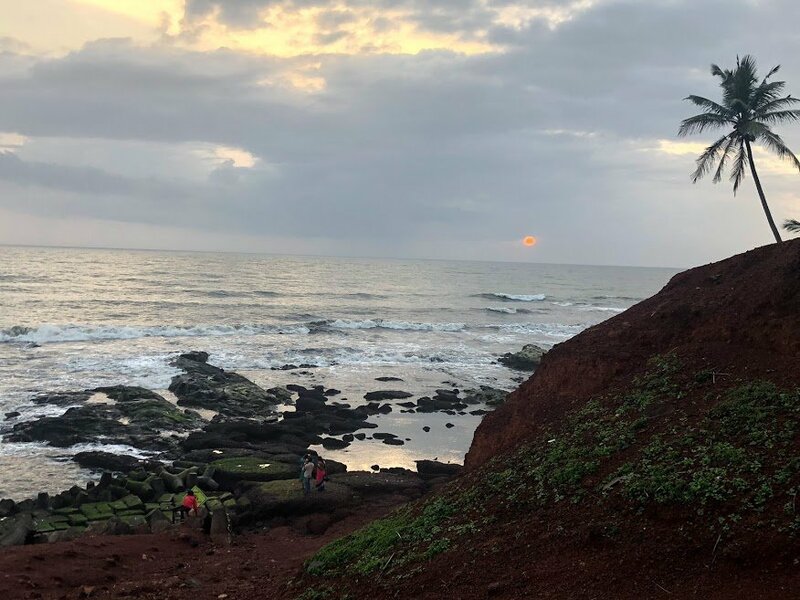 Arambol is located northernmost of Goa, therefore if you plan to explore the boundary of Goa by doing an awesome Goa road trip, Arambol bach should be in your topmost list. The beach is long, with parts both rocky and sandy. There is also a hilltop which you can climb and find a nice view. The main draw of this quaint place is the activities. You will find innumerable flyers advertising all kinds of parties, events, and services. 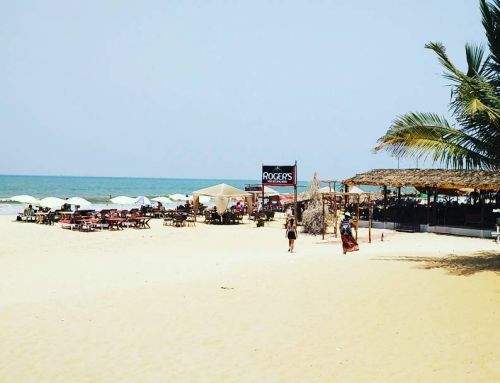 The beachside shacks are another plus of Arambol beach. You can also indulge in some thrilling water sport here and enjoy yourself by Jet Skiing, windsurfing or parasailing. 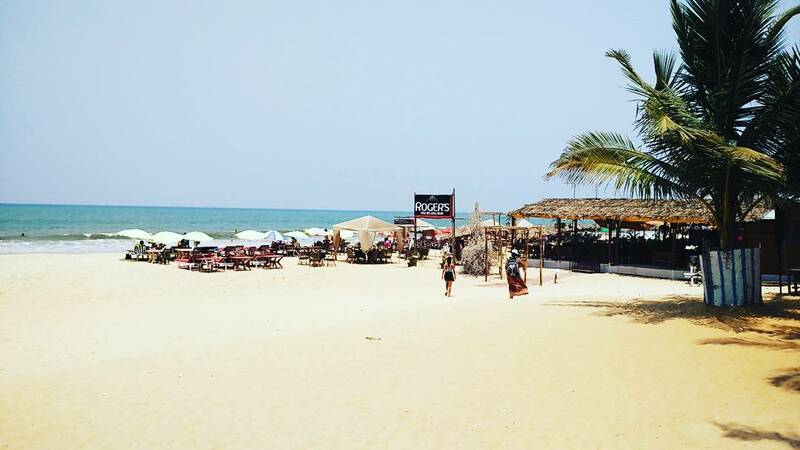 Baga is the top party place in Goa. Some of the popularly known clubs here are Brittos, Titos and Mambos. Calangute often called the ‘Queen of Beaches’ is the real attraction for tourists. You will see plenty of shacks and stalls along the beach selling everything, from alcohol to exotic jewels, souvenirs, seafood and much more. 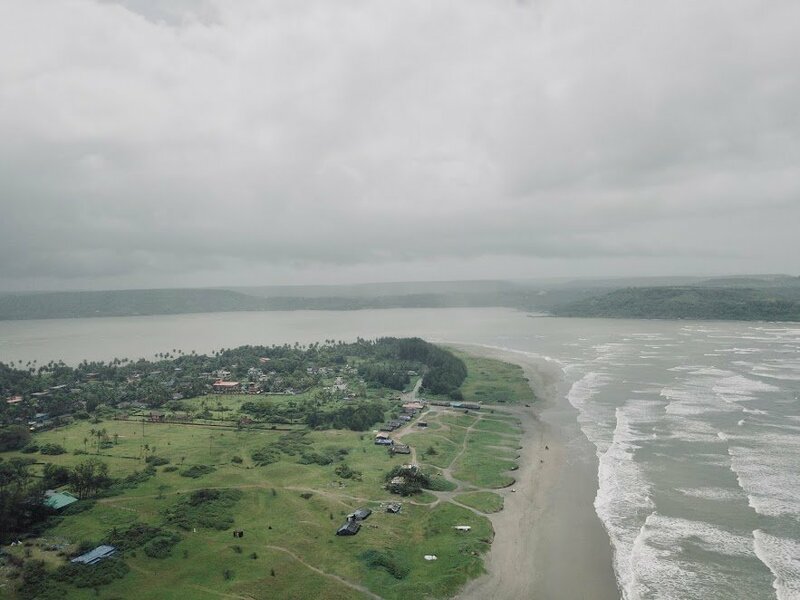 SUGGESTED READ– Head out to Kaveri’s detail written article on North Goa activities. 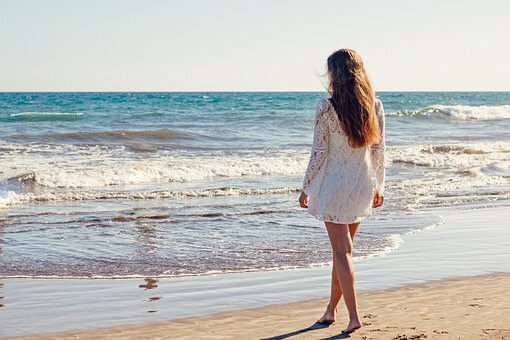 Dear readers, I hope the blog post answered some of the questions about the best beaches of North Goa. Do you still have a question? Feel free to comment or rate us by clicking the 5 stars.